On Wednesday’s Houston Matters: We get an update on the investigation into the Arkema chemical plant, and we recap the latest political news. Then, we meet two astronauts training for deep-space missions, and we learn about the latest ideas on handling bullying — both in school and in the workplace. 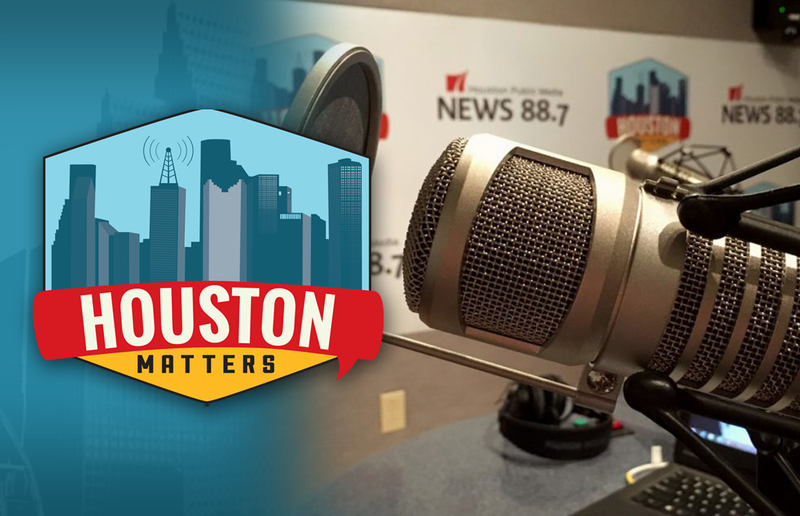 On Wednesday’s Houston Matters: We get an update on the U.S. Chemical Safety Board’s investigation into the explosion at the Arkema chemical plant in Crosby in the aftermath of Hurricane Harvey. Travis Bubenik, News 88.7’s environment and energy reporter, brings us the latest. 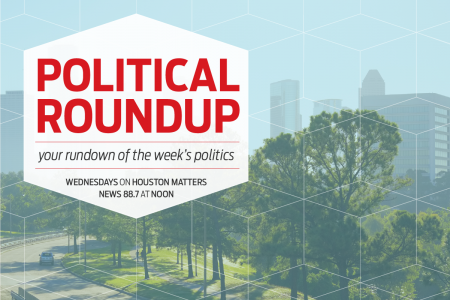 Also this hour: Our political experts break down the latest national, state, and local stories with an eye for how they might affect Houston and Texas. Then: We meet Jessica Meir and Victor Glover, two of the current crop of NASA astronauts. 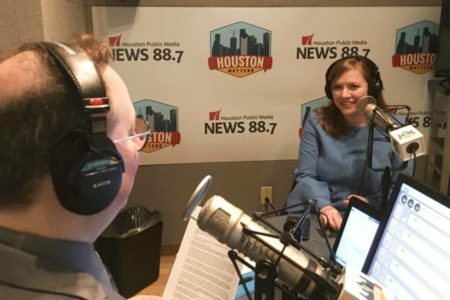 They’re preparing for long missions into deep space, and their training is documented in the film Beyond A Year In Space, which airs tonight (Nov. 15) at 8 on Houston Public Media, TV 8. And we learn about the latest teaching and philosophy on how to handle bullying from local bullying educator Donna Clark Love.